Bow gates are a freestanding version of our classic gates. The ‘Bow’ is constructed of heavy duty schedule 40 pipe and the bottom section is a shaped peice of 7-gauge steel plate. Inside is a classic gate (or super classic) hung with our 180 degree heavy duty hinge set. 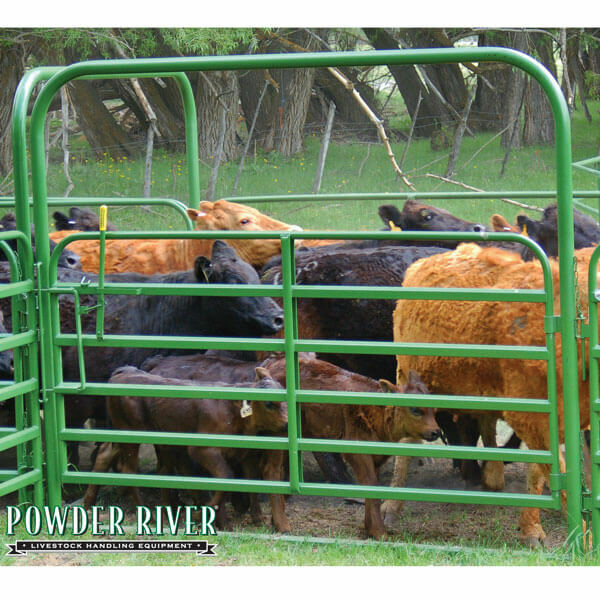 This combination delivers the strongest bow gate available on the market. The Classic Bow Gate comes standard with our Classic Lever Latch closure mechanism. 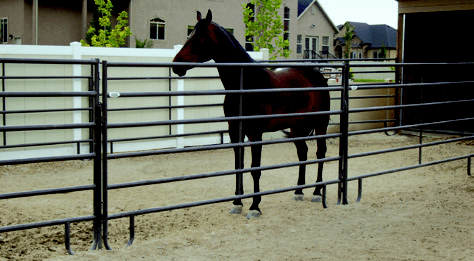 The Classic Bow gates have a top gate rail height of 64″ and a top bow height of 8ft. 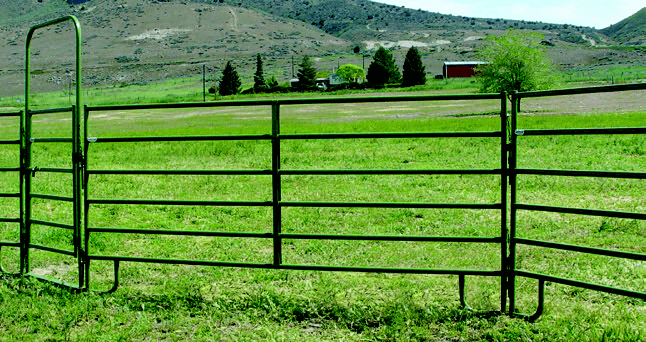 The Super Classic have a top gate rail height of 70″ and a height of 9ft.